At our Fox Point, Wanskuck, and South Side Clubhouses, the Boys & Girls Clubs of Providence feature indoor, heated, 25-meter pools. 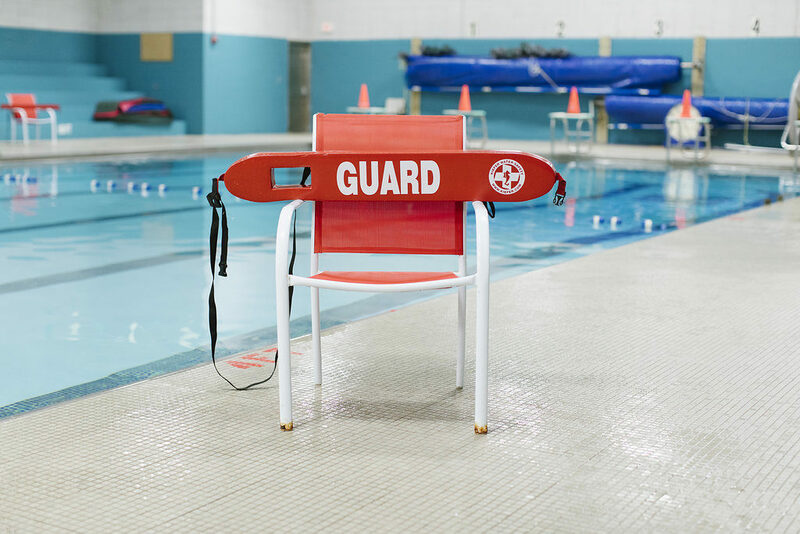 Under the watchful eye of trained and certified lifeguards, parents have the comfort of knowing their children are safe and learning to swim at their own pace. Recreational swim is incorporated into Boys & Girls Clubs of Providence summer camps, after-school, and teen programs, and members at sites without pool facilities are offered free transportation to South Side, Wanskuck, and Fox Point. Swim lessons, as well as American Red Cross First Aid, CPR, and Life guarding courses are also offered during select times of year at at least one of our Clubhouses. Our pool facilities include changing areas, lockers, and showers, and our pools are open year-round! Fox Point Club: 6 classes on Saturdays from February 23 to March 30. 1:00pm; 2:00pm or 3pm. Wanskuck Club: 6 week FREE Learn to Swim session starting March 30! Sign up at the Wanskuck Clubhouse today! *Must be a member of BGCP. For more information, contact our Aquatics Manager, Jonathan Chaisty. Advanced swimmers are encouraged to join our Swim Team at the Fox Point Clubhouse. 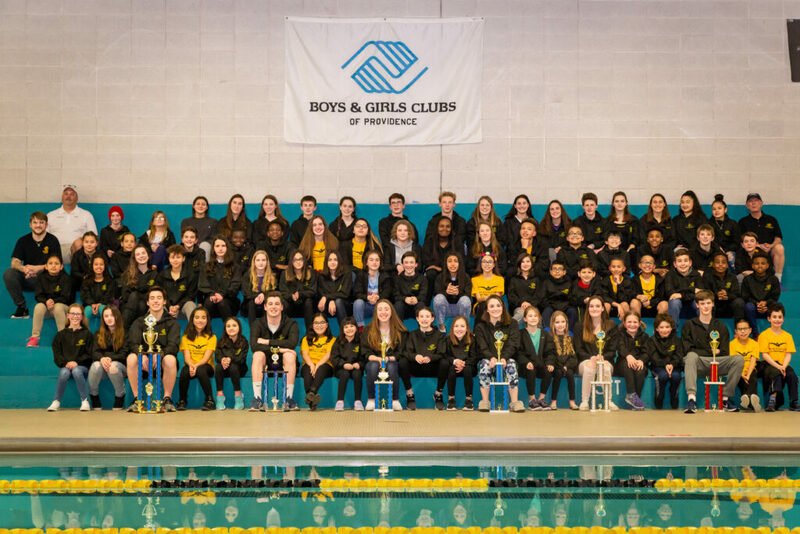 Each year, between October and March, more than 45 members ages 6 to 17 compete regularly in meets with local and regional Boys & Girls Clubs from across Rhode Island and Massachusetts. We are proud to announce that as 2019 RIMA Champions, the BGCP Swim Team swam their hearts out with a score over 2,000 points winning by a 3 digit margin! We have now won the RIMA Championships for the past 3 years straight! Next, we will be sending our swimmers to the Boys & Girls Club National Swimming Championships in St. Petersburg, Florida. Good luck! To be part of our competitive Swim Team and improve your skills with our certified coaches and lifeguards. Practices are Mondays-Thursday 4:30 – 7:00 p.m. ages 5 and older. 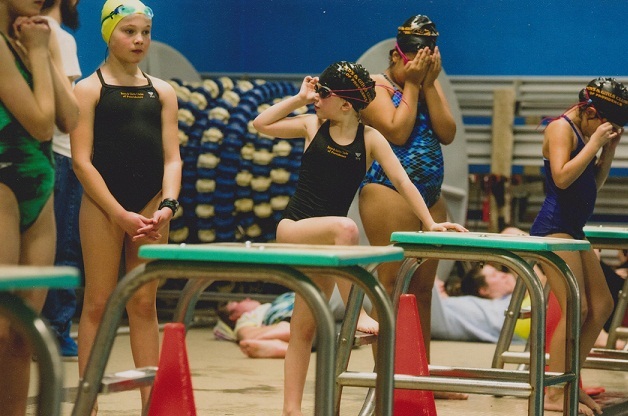 Scholarships are available for both swim lessons and swim team membership. Call Jonathan Chaisty or stop by the Fox Point Clubhouse for more information! Do you want to become a LIFEGUARD? Not sure if you have all the skills it takes? We can help! BGCP is offering American Red Cross Lifeguarding course which provides entry-level lifeguard participants with the knowledge and skills to prevent, recognize and respond to aquatic emergencies and to provide professional-level care for breathing and cardiac emergencies, injuries and sudden illnesses until Emergency Medical Services (EMS) personnel take over. This program offers Lifeguarding/First Aid/AED courses to meet the various training needs of a diverse audience. Contact Jonathan Chaisty for more information!